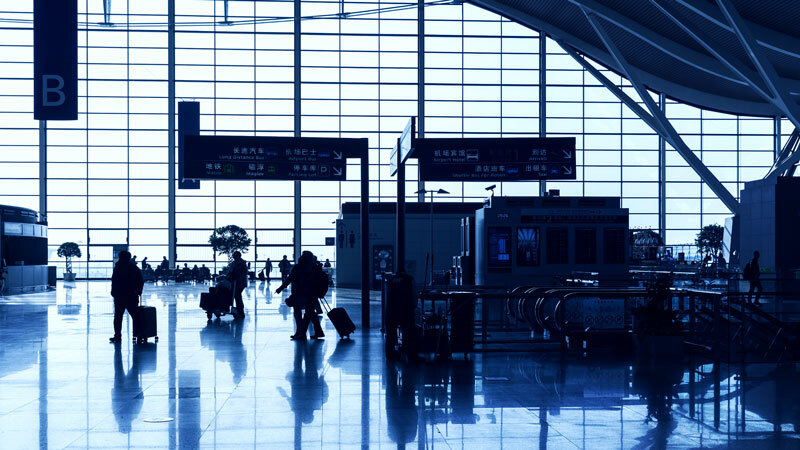 VIAS AODB covers all aspects of the airport operation and it can run in multi airport mode, serving independent airports or a family of airports. VIAS AODB is in real time contact with all other airport vital systems like slot coordination, AIMS, BHS, Docking, FIDS and AFAS systems assuring on instant exchange of information between the different systems. 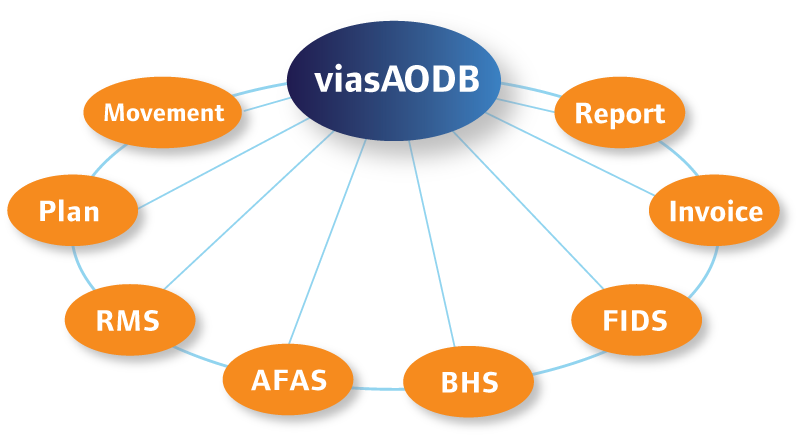 VIAS AODB is the cross field where all information, manually collected or automatically retrieved, is exchanged between all stakeholders. A pricing model that reflects the size of your airport where you have access to the full package no matter how big or small your airport is. A state of the art user administration where you define roles and assign users to the roles. During installation we can deliver onsite skills for tuning and configuration of the solution. Controlled tests of all interface, layouts and devices are carried out based on both parties agreed test protocol.